Post news Report RSS	We call this Update "The Lag is Gone"
Enjoy: ⚔️ Unlocking your Abilities & Cosmetics as you level up to level 10 with our newly introduced Progression Systems ⚔️ Huge Network improvements with V.0.22 ! ⚔️ Multiplayer matches will never be the same. Lag days are almost over ! but Huge Network Improvements as well. 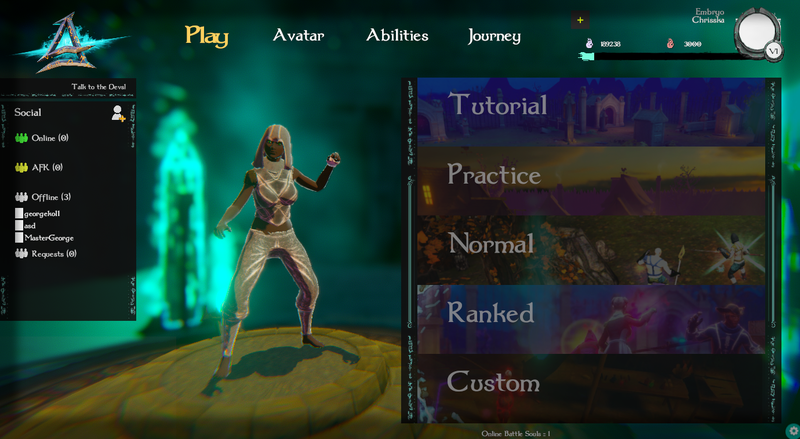 1.Players with v.0.22 are Enjoying an easy to use Tutorial System to dive into Lil' Arena's Gameplay. 2. New, easier to use and cooler Lobby along with a Friendlist feature. 3. A starter kit with 4 Abilities and unlocking all 20 as you complete Trials learning about Goddess Nimelle and her unique fantasy Universe. 4. Multiplayer has received a Major Power-up, reduced lag at Online Gameplay.